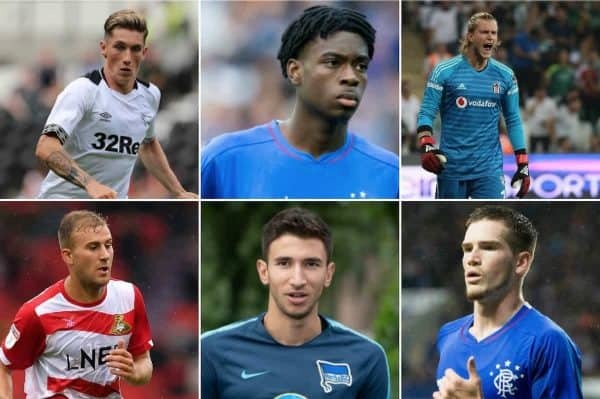 With winter breaks finally complete in almost all of Europe’s leagues it was back to a full programme of action for Liverpool’s loanees. Thirteen of the 14 borrowed Reds were available for action—with only Kamil Grabara missing as Danish side AGF Aarhus don’t restart competitively until next Monday. In a vast improvement to pre-winter break form, nine of those enjoyed game time—with Ryan Kent (game postponed), Herbie Kane (injured) and Allan Rodrigues missing out. Even more pleasing was that the majority of those who featured were in good form, with three Reds producing particularly impressive performances. Here’s the full lowdown on the action. During the winter break Nigerian striker Taiwo Awoniyi ended his spell with KAA Gent to rejoin the club he shone at last season—and he was back with a bang. 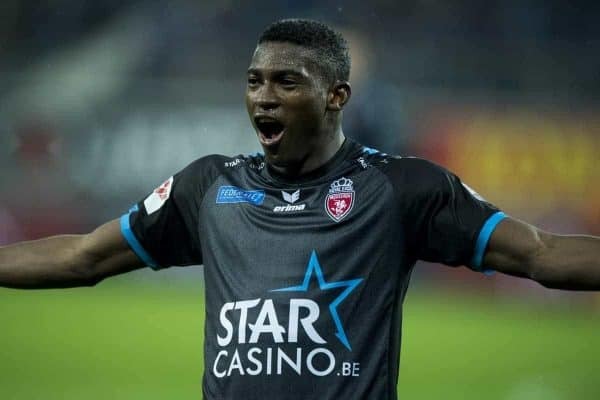 Awoniyi announced his return in stunning style, scoring the winner to give Royal Excel Mouscron a 2-1 victory over Oostende on his second debut for the club. It was almost as if Awoniyi had never been away, as the powerful frontman rose from the bench to strike just four minutes following his introduction. After making a clever dart in behind his marker, the 21-year-old raced onto a through pass and slotted home a clinical finish for a delightful, instant impact. The comeback appearance could not have gone any better for Awoniyi, and after getting off the perfect start he will be determined to hit the heights of his first spell. An exciting matchup in the Championship saw Harry Wilson and Ovie Ejaria go head-to-head as promotion-hunting Derby hosted relegation-battling Reading. 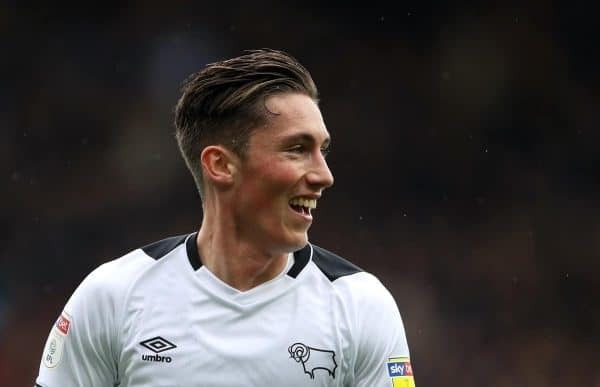 It was Wilson who came out on top as he inspired Derby to a 2-1 win, scoring one and providing the other for his 12th goal and fourth assist of the season. However, both Reds were in good form with decisive contributions as Ejaria claimed his first assist for Reading in his side’s consolation effort. Wilson laid on the opening goal on three minutes as he single-handedly carved Reading apart—starting the move with a neat one-two and playing a perfect pass to Duane Holmes who finished. The No. 7 then turned from provider to scorer as he doubled the lead five minutes before half-time. It wasn’t another spectacular strike to add to the collection—a deflected effort looping in—but once again Wilson deserves credit for showing the foresight to instigate the move. Meanwhile, it was through Ejaria’s good work that Reading got back into the game. 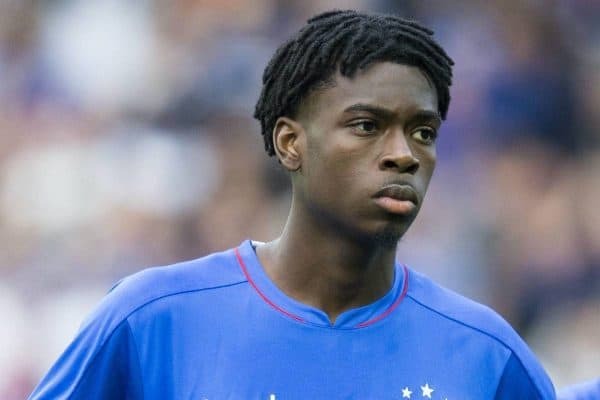 Breaking from midfield to press, Ejaria intercepted possession before sliding a nice ball to Sone Aluko who made no mistake when one-on-one. Though there could only be one winner, both Reds will have gone home extremely pleased with their efforts. Three Reds were in action on home soil and it was a case of wins all round. 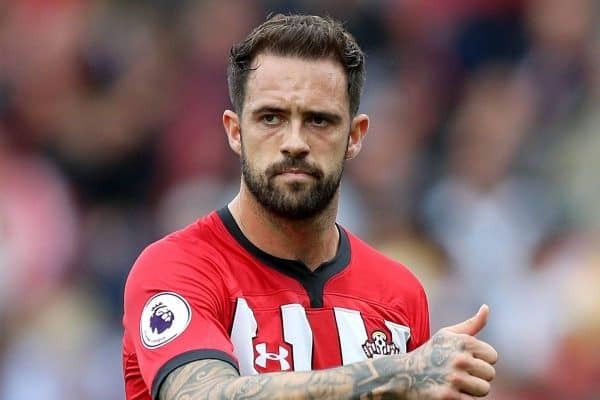 Danny Ings made a welcome return after three games out with a hamstring injury to lead Southampton’s attack in a 2-1 win over Everton. The striker was lively as ever on his comeback but he wasn’t able to add to his tally of eight goals for the season at St Mary’s. Nathaniel Clyne—who has slotted in effortlessly at Bournemouth—also tasted victory, playing his part in the Cherries’ 2-0 win over West Ham. 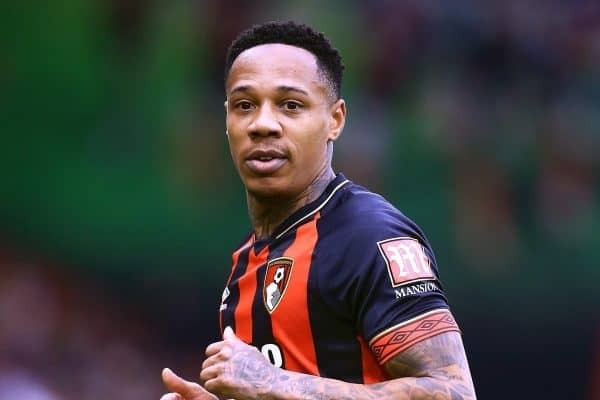 It was Clyne’s third start for Eddie Howe’s team and the full-back delivered a typically solid defensive display to help keep a clean sheet. Adam Bogdan picked up in 2019 where he left off in 2018 as Hibernian’s No. 1, and he enjoyed a good start to the year with a clean sheet in a 4-0 win over Elgin City in the Scottish Cup. There were more mixed fortunes for the three remaining European loanees. 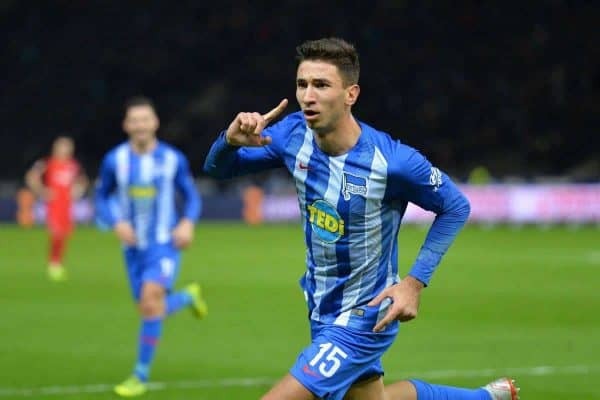 However, the big positive was a welcome return to action for Marko Grujic at Hertha Berlin, with the Bundesliga’s winter break affording the Serbian time to get back to fitness. Grujic was straight back in midfield from the off against Nurnberg and played just under an hour on his first game since December 8, as his side claimed a 3-1 win. The Serbian eased himself back into the fold with a solid display, and most importantly, appeared to come through the game unscathed. Loris Karius enjoyed a winning restart at Besiktas, who recommenced the SuperLig season with a 3-1 win at Akhisarspor, in which the German was in good form with a couple of sharp saves. Finally, Sheyi Ojo was limited to another late sub outing at Reims—featuring only for the closing stages of a 1-1 draw with OGC Nice.